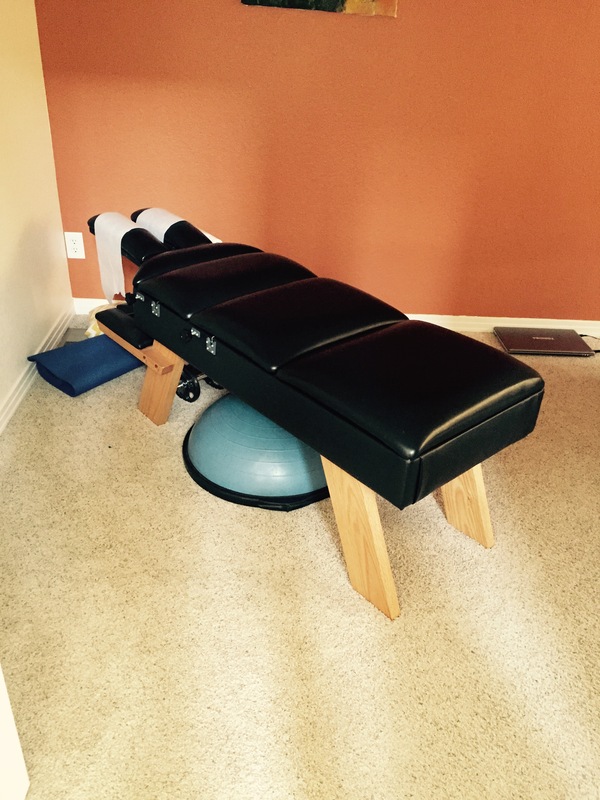 My adjustment table at home – Lindeman Chiropractic…don't just survive, THRIVE! I often get asked about adjusting children, do they need it, why would they get adjusted, etc…YES children should be checked and adjusted if needed. The reasons are MANY: the Nervous System controls every single thing in the body (every tissue, organ and cell). My job as a chiropractor is to find interference to the Nervous System (which usually occurs in the spine as the spine houses the spinal cord and from there all the nerves exit to everywhere else in the body). If and when these areas of interference are found, I then GENTLY, adjust the spine to help restore normal communication and then the body can “do it’s thing.” I have the tremendous pleasure of treating entire families in my chiropractic practice in Broomfield, Colorado. People from ages 1 (actually 1 day old) to 91 (my eldest patient so far, but I hope to treat patients older than that too, more on that in another article) come in to feel better, but more importantly to give their bodies the ability to live better. So, the next time you are over, or are passing by and want me to check you or your kiddos, please let me know, I would be honored to do so! Of course you can always call and come see us at our office too (3303 W 144th Ave Ste 200, 303-469-2300. lindemanchiropractic.com).